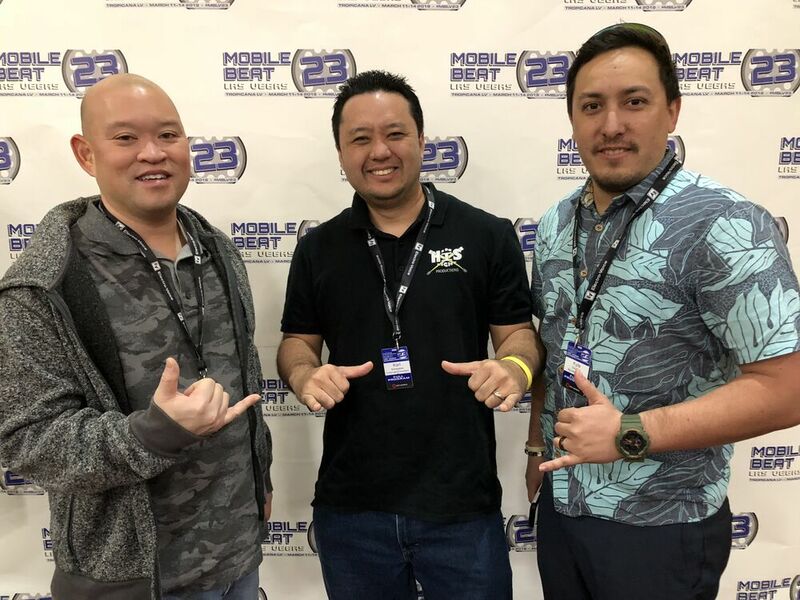 Last week the team got a chance to travel to the city of Las Vegas to attend Mobile Beat 23. A conference for mobile DJs. People get surprised when I mention this conference. "They actually have conference for DJs? ", they say. Yes the do! It's a conference of education sessions on the art of MCing and hosting, DJ skills and techniques, the science and techniques in sound and lighting, production skills (how to make an event better), as well as being able to see and try out new equipment. It was a great time and our fourth year at this conference. It always reenergizes us and gets the ideas flowing. We look forward in trying out some new techniques at upcoming events.